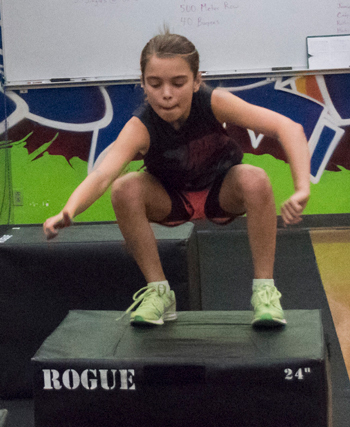 Get your kids started early with good fitness habits with our CrossFit Kids program. 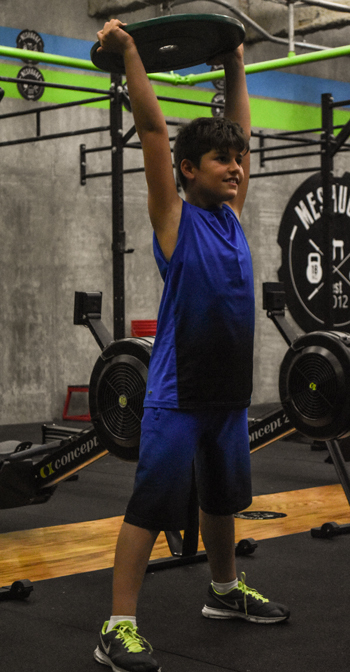 Focused on FUNdamentals, our program teaches children proper exercise mechanics at a young age so they can apply them throughout life. This class will help kids with coordination, awareness for sports, playing outside and simply being a kid. All activities are callisthenic based while all weight lifting movements are unloaded and done with pvc pipes. Skill and intensity level is age appropriate. To register or for more information, contact Mike Hicks at (913) 981.8884 or email mikeh@thejkc.org.